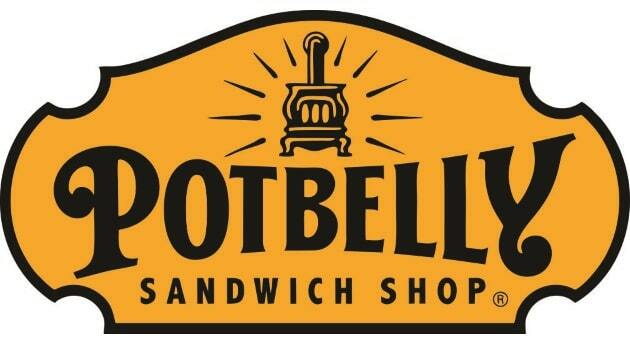 Check out the Weight Watchers points and nutrition information for Potbelly Sandwich Shop restaurant. If you are a member you can use the WW points to ensure you are staying within your daily and weekly allowance. You will find the SmartPoints, Plus values and the original WW points numbers in the table below. If you are not a Weight Watchers member then you can still use the Potbelly nutrition information to what you need to lose weight. You will find calories, total and saturated fat, fiber, protein, carbs and sugar information on this page. Eating out while trying to lose weight can be a challenge. But if you have the right information you can reach your weight loss goals. Originals sandwiches made on multigrain bread, topped with lettuce, tomato and mayo. FLATS sandwiches made on flatbread, topped with lettuce, tomato and mayo. BIGS sandwiches made on multigrain bread, topped with lettuce, tomato and mayo. Skinnys sandwiches made on multigrain bread, topped with lettuce and tomato. Nutrition information is provided for salads served with Potbelly Vinaigrette on the side. Cutting calories is a great way to lose the extra weight. Use these tips to help you cut calories and stay within your daily allowance. With all the talk about counting carbs, eating the good versus the bad, it can be a bit overwhelming. Check out this article so you can make your carbs count for your weight loss plan. Find out how many calories you burned during your workout with this online calculator.